Turmeric, sometimes called Indian saffron or the golden spice is an herb native to Southeast Asia that is a true super-food shown to have remarkable healing and anti-inflammatory properties. 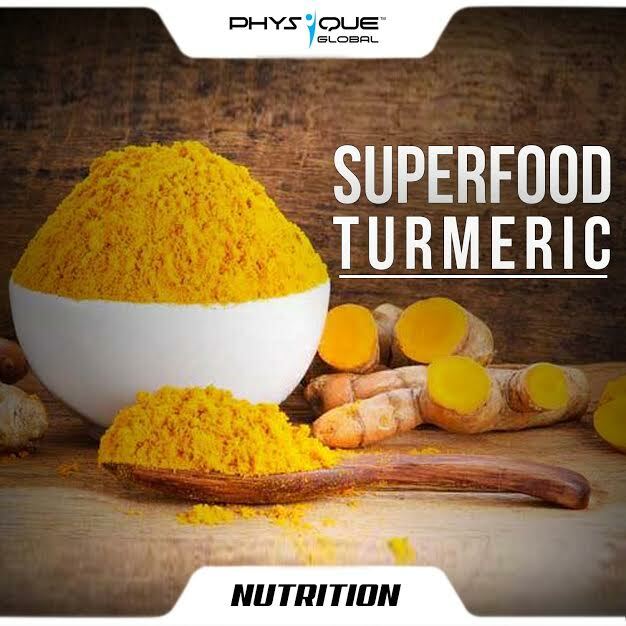 Turmeric root is extraordinarily rich in curcuminoid polyphenol anti-oxidants that give it a classic yellow-orange color. Turmeric is a strong antioxidant and it destroys the free radicals in the body that damage cells. Its anti-inflammatory properties help in treating Osteoarthritis and Rheumatoid arthritis. Curcumin, a potent compound in turmeric, has anti-carcinogenic properties and slows down the growth and development of different types of cancer including prostate cancer. Turmeric helps in the treatment of diabetes by moderating insulin level in the blood. It improves glucose control and increases the effect of medications to treat diabetes. Turmeric also helps to boost blood circulation thus improving liver health. A natural antiseptic and antibacterial agent, turmeric has been used as an effective disinfectant since old times across the South Asian continent. When taken in large doses, turmeric stimulates the stomach to produce more gastric acid. While this helps some people’s digestion, it can negatively affect others. People who take blood-thinning drugs, should avoid consuming large doses of turmeric because of its blood thinning properties. It appears that there are health benefits to including turmeric in your diet. The golden spice supports immune health, helps relieve pain, and can aid in digestion, among other things. It is important to use caution when deciding whether turmeric is something you need to try. Always consult a doctor or a qualified dietitian before you use turmeric to treat any health condition that you have.